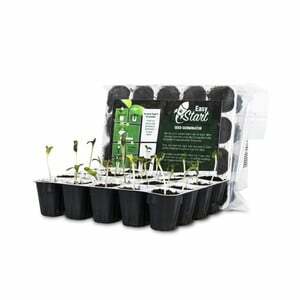 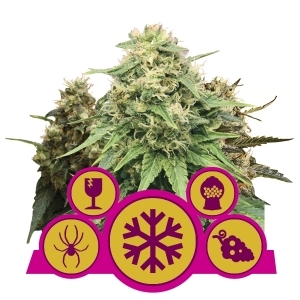 Having troubles deciding what to grow outdoors? 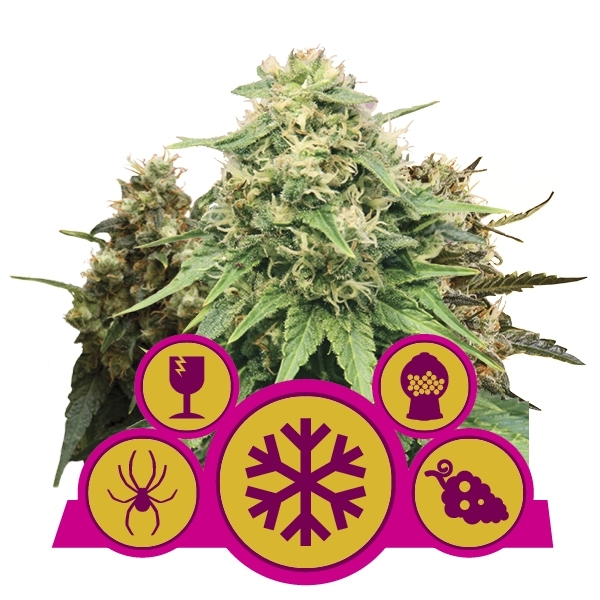 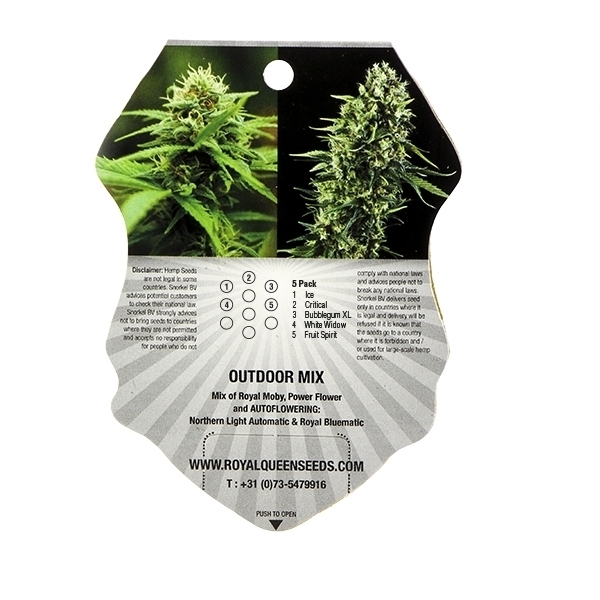 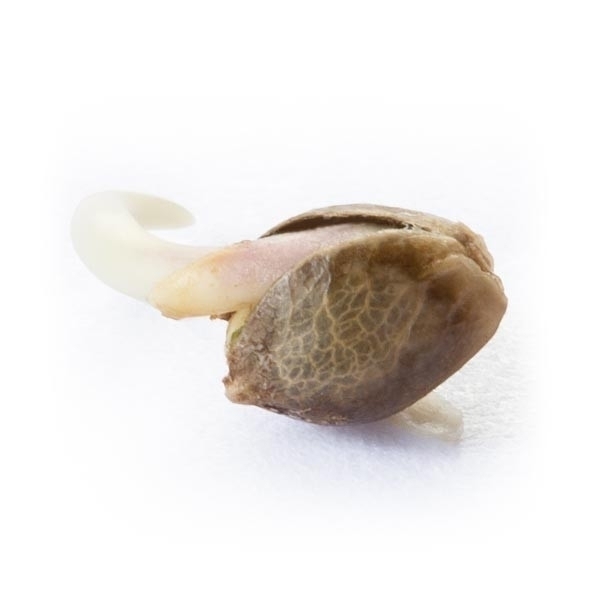 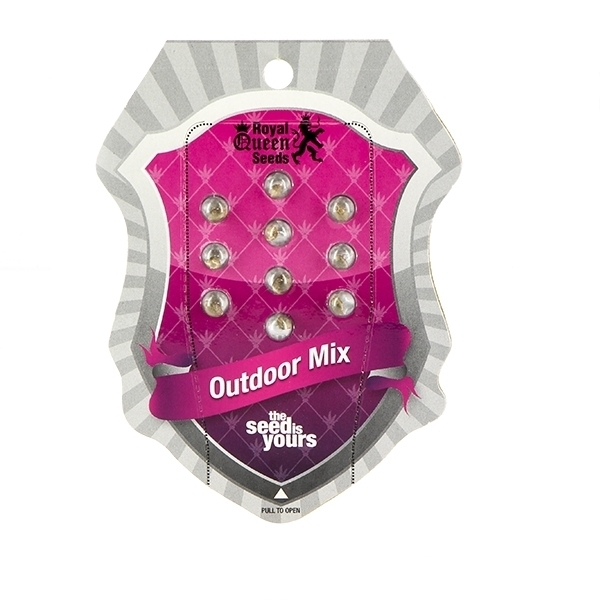 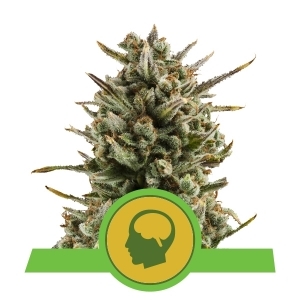 Let Royal Queen Seeds make the selection easy for you with our Outdoor Mix. 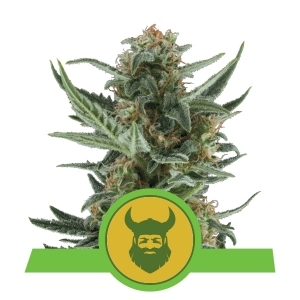 In each pack you will find some of our finest outdoor strains ready to handle the tough environment of outdoor guerrilla grows.